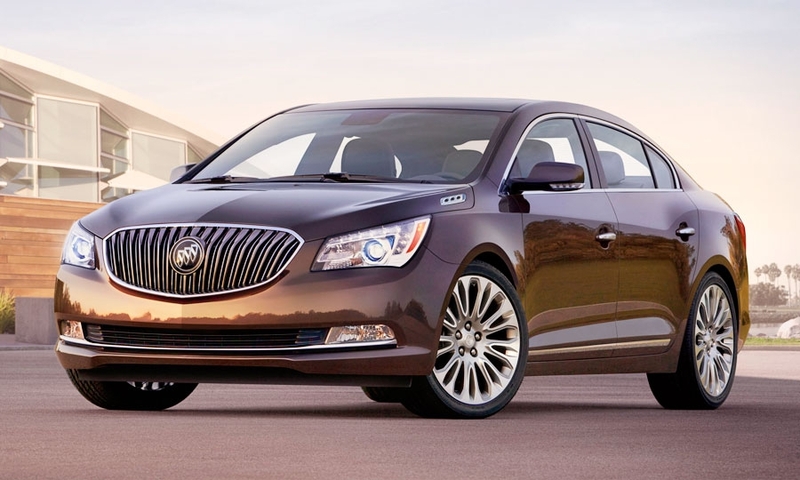 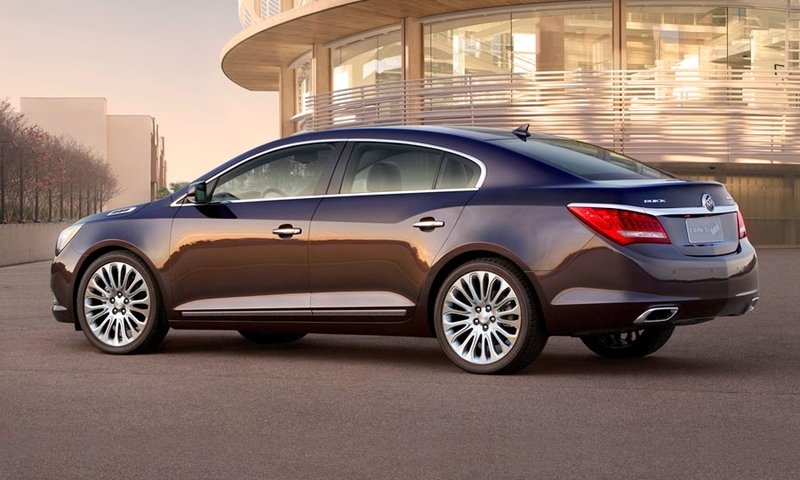 The 2014 Buick LaCrosse gets modest exterior changes to the front end and rear fascia. 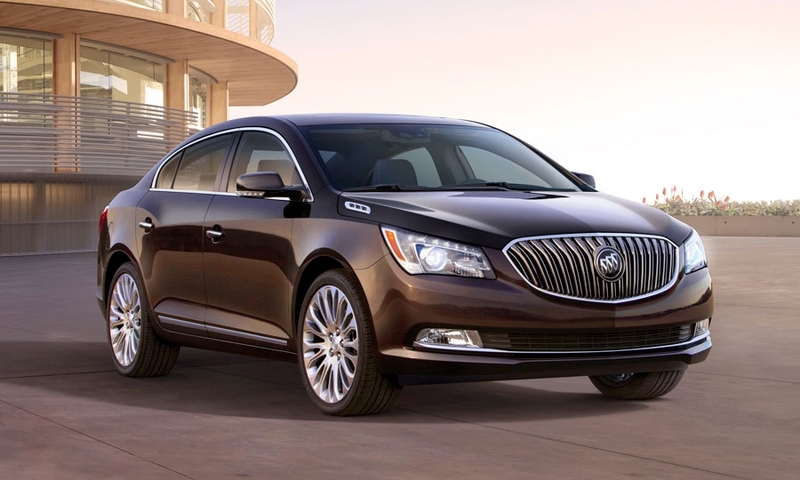 The 2014 Buick LaCrosse sedan includes more safety and technology features, a new interior design and a moderate exterior makeover, including a revised front fascia with a revised grille and new wing-shaped LED headlights. 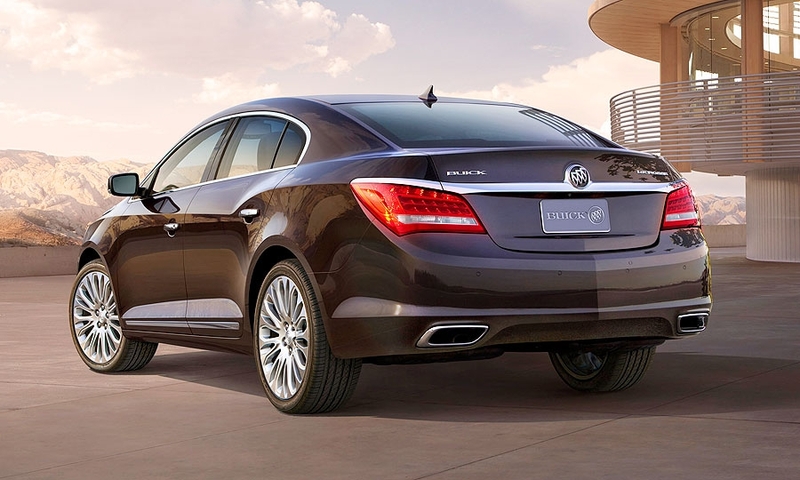 Interior improvements are more pronounced, including the next generation of Buick's IntelliLink infotainment system.